Finally, we have a new toyline on the way! Filly is getting a toyline featuring characters with wings that are feathery and incredibly glittery - it’s the Filly Angels! 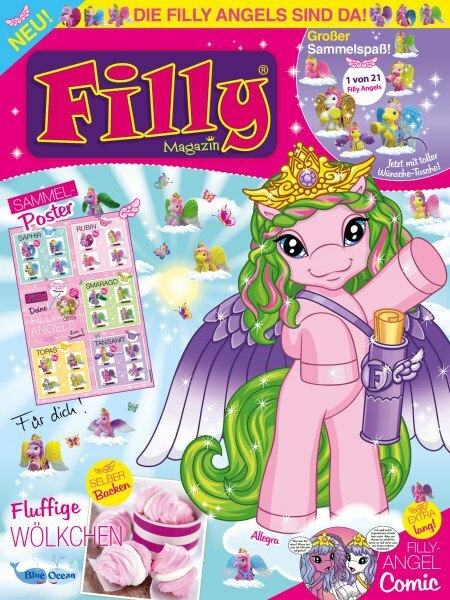 The Filly Angels seem like they will launch next month, in June, when they appear in that month’s Filly Magazine issue. 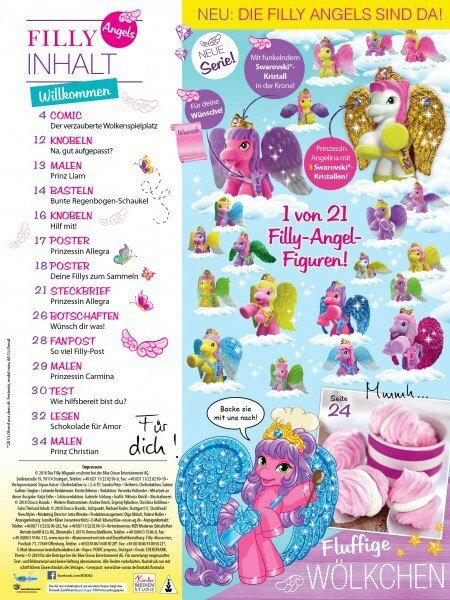 The total amount of Fillys in the toyline is once again back to 20 Fillys and 1 Special Filly like in most Filly toylines. It seems the 15 Fillys and 1 Special Filly in Filly Ballerina might just be an exception. Since the 2017 Filly Ballerinas reused characters from Filly Unicorn and the 2016 Filly Royale was a reboot of the 2008 Filly Princess, this new toyline is the first fully original toyline since the 2015 Filly Stars. 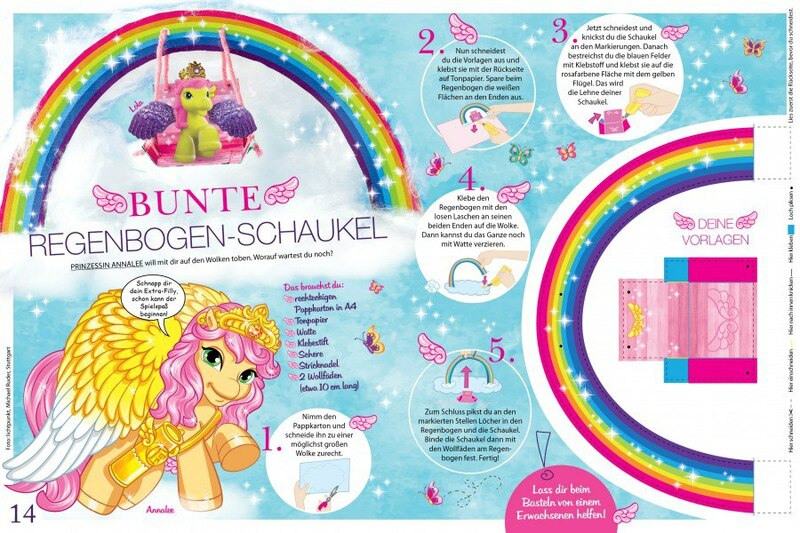 The Filly Angels are divided into five families: Sapphire, Topaz, Tanzanite, Emerald and Ruby. 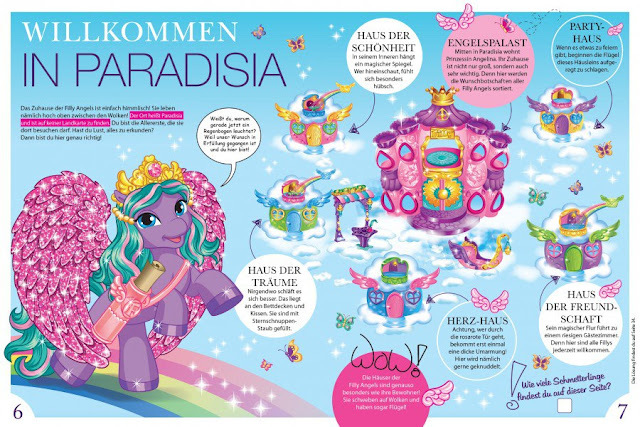 The very lustrous wings are color coded by Filly family and the incredibly golden wings belong to this toyline’s special Filly who in the following screenshot informs us that the Filly Angels apparently are in the business of granting wishes. I’m going to wish for the release of Filly Funtasia. These bios are a bit shorter than the ones featured in Stars and Royale but are a definite step in a positive direction from Ballerinas which seemed to be very light on the lore indeed. Now, some of the veteran Filly fans might object to me saying that the Filly Angels are fully original since they remember that there have in fact been angelic Fillys before. And that’s right, there have been! They were a series of one-off characters that appeared as special characters in older Filly material without any fleshed out lore. These characters looked a bit different from the new Filly Angel toyline and none of the old characters have reappeared in Filly Angels. Rafael appeared in the 2013 Filly Sammelband and was listed as an "angel". Another feathered Filly with no horn is the Christmas Angel, who appeared in the 2012 Filly Advent Calendar. His species was listed as “Fairy”, however. 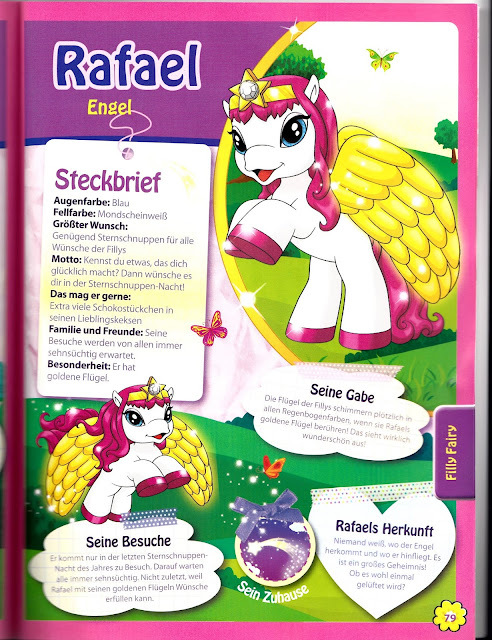 Some of you may also remember that there’s previously been speculation that a Filly toyline called “Filly Angel” would appear. 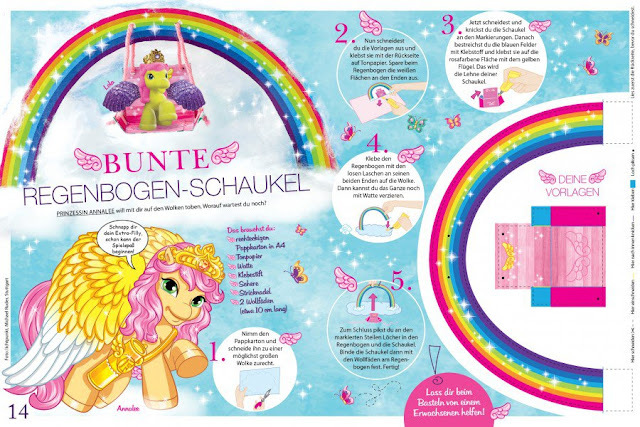 When the third Filly Funtasia promo featured Zack, we did not immediately know his name (He would be called "Al the Angelcorn" for a while) and the release of Filly Stars was a year away, so there was speculation that he would be connected to the previously mentioned angels and become part of a new angel-themed toyline. 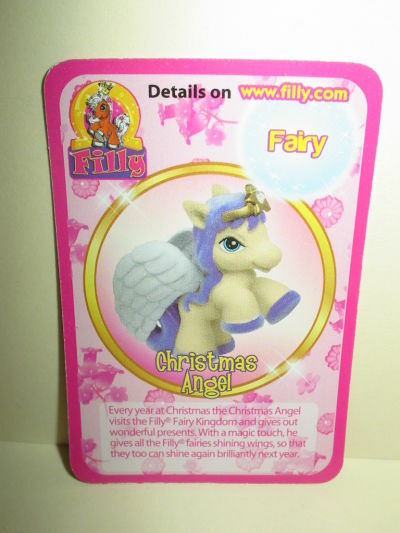 The release of Filly Stars and the appearance of Zack in that toyline dampened any hopes for an Angel-themed toyline for the time, but a few years later, here it is! Unfortunately, there’s still no Angels toysite up (or a Ballerinas toysite, for that matter), and what’s worse, the old toysites are currently unusable because Dracco’s CDN has been down for a while now. Hopefully, it’s just something they’ll eventually get around to fixing and not a sign that they’re shutting down those too. Images courtesy of Club Filly.